Treat yourself on Election Day after visiting the polls with a scoop of Ben & Jerry’s ice cream. 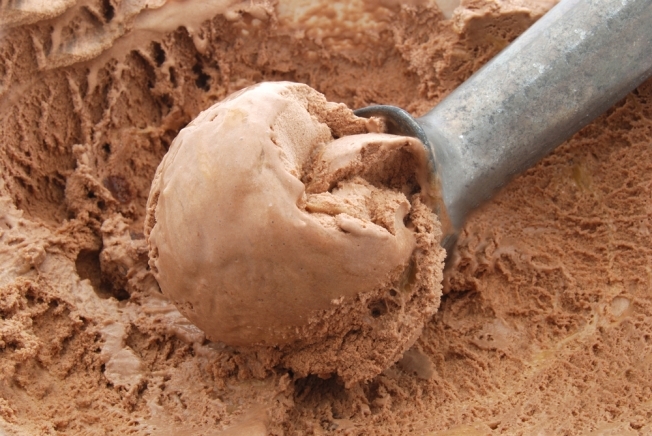 The ice cream shop is giving customers one free scoop for voting. Come in from 5 p.m. to 8 p.m. on Nov. 4 for the delicious treat. Go to http://www.benjerry.com/features/i_voted/ to find a Ben & Jerry’s nearest you.